Durian fruit world's most worst smelling fruit. 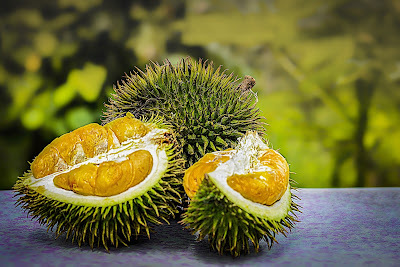 Durian fruit is world's most worst smelling fruit, its smell will give nausea .but everybody like this fruit people stands in queue to eat this fruit. 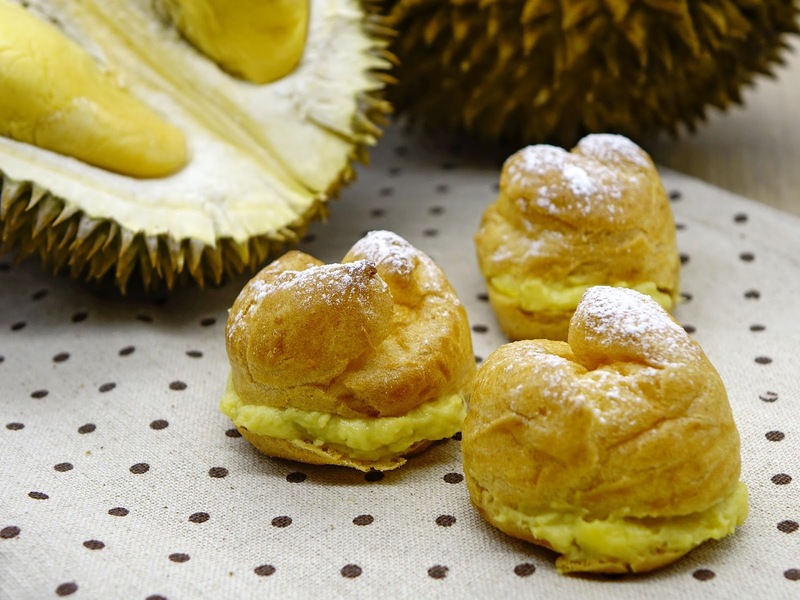 Durian fruit similarly looks like Jackfruit. This fruit most commonly used in china. during the first full moon of the year on the last day china people eat this fruit in celebration. This fruit smell around one mile. if first time you smell this fruit it will force for nausea. it's like mixing of turpentine and onions with gym socks. but people don't care about its smell. fruit has excessive power with best taste. it solve mental problem such as depression. this fruit essential for tooth and bone health, which also improve your digestive tract. Because it's smell, in some hotels in China and Asia this fruit can not be sold.